Nina DiGregorio from Femmes Of Rock visits The Stoop! The Stoop Radio Show brings you a very special episode on Thursday February 15th. Do you like classic rock music performed by beautifu and talented musicians? Well we got the best of the best coming at you as we welcome the founder of the female violin band Femmes Of Rock, Nina DiGregorio to our program! 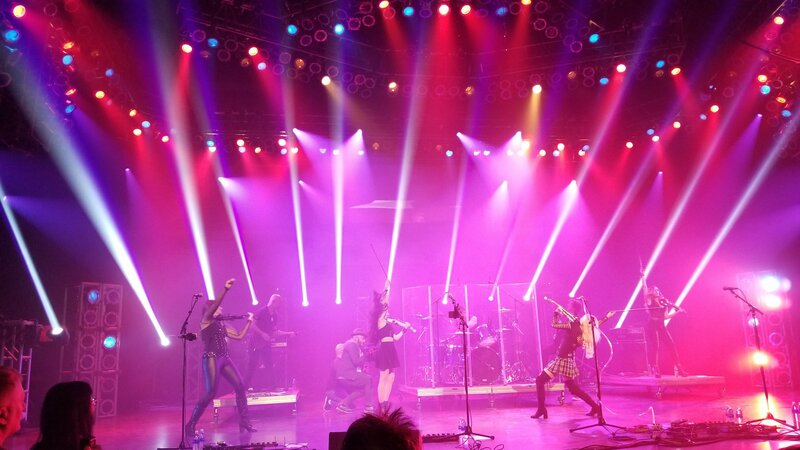 Nina and the band are currently on a big tour traveling through the US which includes a stop at The Xcite Center at Parx Casino in Bensalem Pa, right outside the Philadelphi area on March 18th! We will talk about her career and her creation of one of the best bands and most creative group of artist out today! Listen here as we play a few tracks and get to know this band better! Promises to be an INCREDIBLE episode so don’t miss this one! LIVE starting at 8pm!